Some time ago Phil Ivey was playing baccarat at the Borgota in Atlantic City, and now he is being sued for his play because of an alleged cheating technique called edge sorting that according to the casino official’s Ivey used to win $9.6 million. The casino claims that Ivey did that in four separate visits, and now he is being sued for that. However, Ivey made a countersuit because he claims the casino is out of its mind. According to Ivey, the win occurred simply due to a result of skill. He even says that the casino tried to distract him by giving him a private play area with a certain brand of cards and a dealer that spoke Mandarin. The casino even allowed him to play with a woman at his side, and later they accused her of being his accomplice. 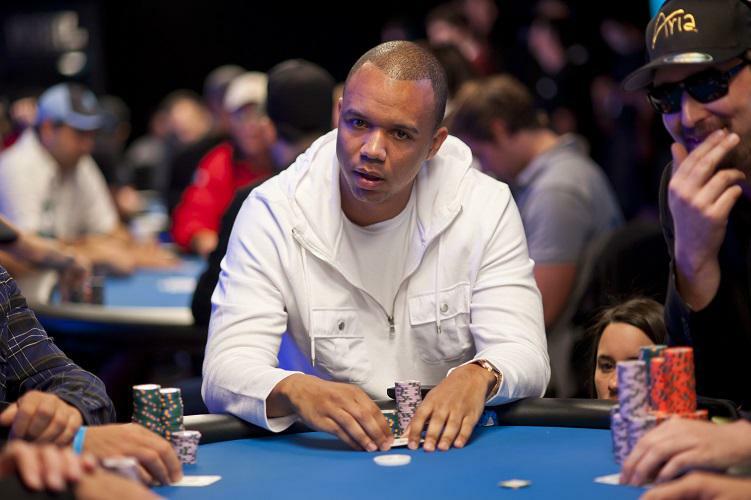 Phil Ivey is a ten-time WSOP bracelet winner. As reported by this site one of his more notable wins have happened in Australia at the Aussie Millions where he won a $250,000 Challenge for AU$4,000,000, which is about 2.8 million in USD. This is his largest single cash of his career. According to Australian Casino Club Ivey has expressed how much he loved Australia. And, who wouldn’t if he won that much money and had such fun memories there. Anyway, Ivey was deposed on the matter about him supposedly using edge sorting at Borgota, but the poker pro has expressed his thoughts about the absurdity of it as well. He accuses Borgota of deliberately distracting him by offering him free booze with an unlimited budget served by pretty waitresses that are dressed in very provocative skimpy little outfits. He says that every time he played there he was allowed to play for multiple hours, and not one time he was asked about his strategy or his girl next to him. They didn’t even care how drunk he would get with the free booze. All of that says that Borgota wanted to keep him there and make him happy, but unfortunately for them Ivey is a pro and managed to win $9.6 million, despite all of those distractions with free alcohol in order to make him drunk enough to lose, pretty cocktail waitresses that flirt etc. This is not the first lawsuit against Ivey for edge sorting. The Crockfords Casino in London has sued Ivey of edge sorting as well. He won there approximately $11 million playing Punto Banco, but the casino refused to pay him beyond his initial stake. Both Borgota and Crockfords use the same kind of cards and both casinos accuse Ivey of taking advantage of a defect in the manufacturing of the cards.